Posted by: Ash on November 10th, 2014, in Guides. . The best way to experience the Amazon Rainforest depends on what type of experience you are looking for. 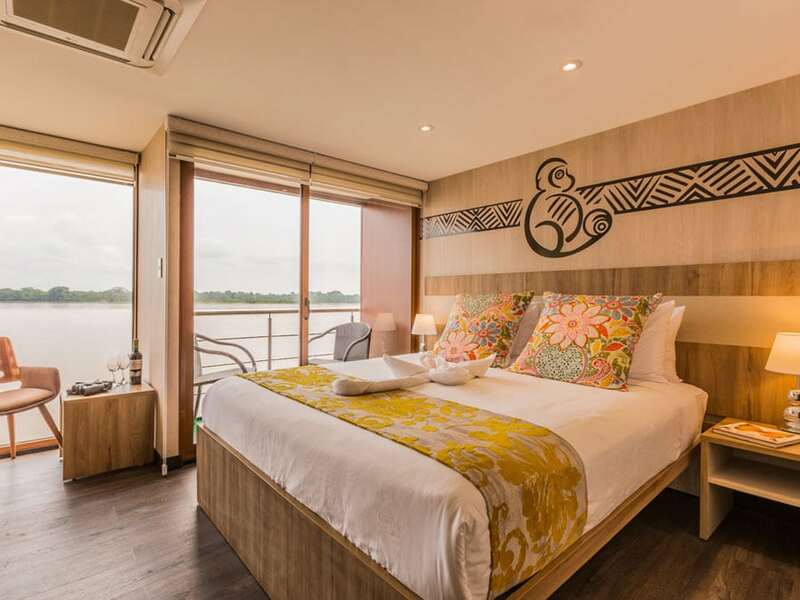 You can choose from Amazon cruises that take you on guided rainforest walks, luxury Amazon tours that pamper you every step of the way, or perhaps you are after a more in depth experience of the Amazon from a deep rainforest lodge. You can choose from lodges owned by native communities, lodges only a short trip from town for a taste of the Amazon, lodges offering camping and Amazon survival training, and deep lodges that provide the best wildlife. Here we will provide a guide to Amazon Rainforest tours broken down by the type of experience. All tours have been selected as the top of their class for wildlife experiences, hospitality, attentive staff, comfort, and social / environmental responsibility. Expedition cruises are a great way to explore the Amazon Rainforest as you will head to explore on small motorized boats, kayaks, and by taking forest walks. After your excursion to see many interesting animals and plants, you will return to the main vessel. You can relax, enjoy delicious food on board, and then sleep soundly while the vessel prepares for your next day’s destination. 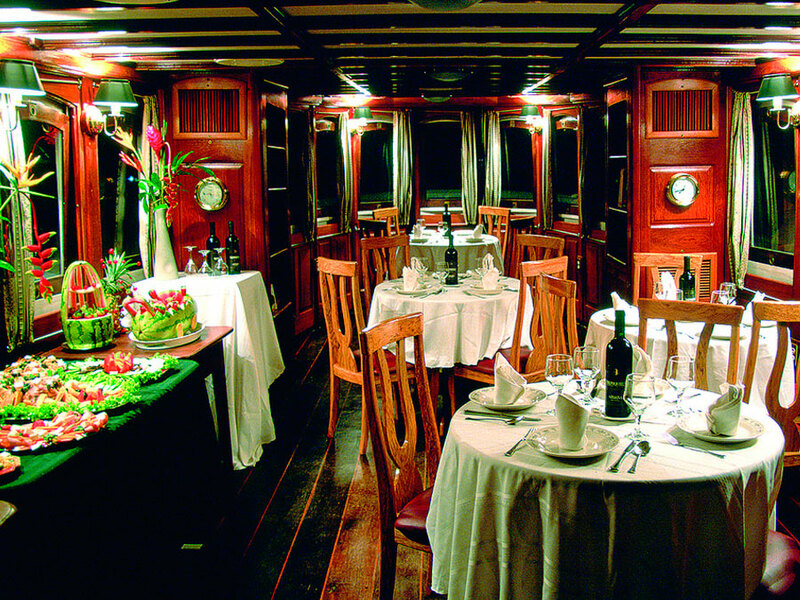 Expedition cruises are a great way to see many different and widely spaced areas of the Amazon Rainforest. Here we provide the top rated expedition cruise from Manaus, Brazil, in the eastern Amazon Rainforest. The Tucano Expedition Cruise is a top rated cruise by National Geographic providing excellent tours through the Anavilhanas protected areas and beyond. 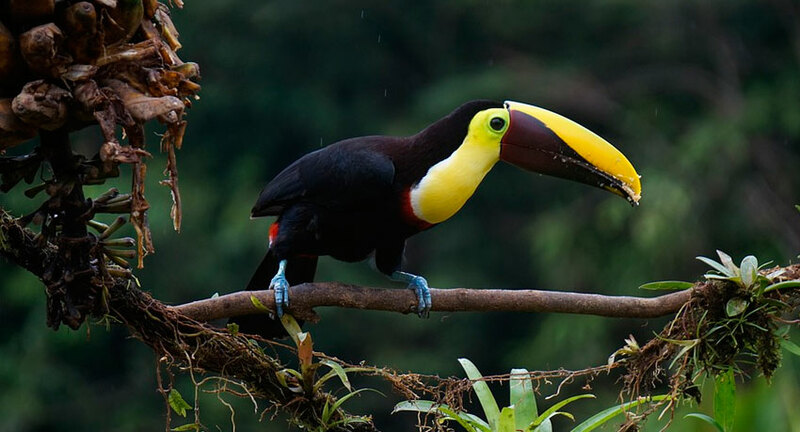 The Tucano Amazon Cruise provides a comfortable experience in one of the world’s wildest areas. You can, however, indulge yourself on one of the luxury expedition cruises on Amazon tours from Iquitos, Peru. To take a well deserved treat, you can spoil yourself aboard the Delfin Cruise to explore the magnificent tropical forest of the Pacaya Samiria National Reserve in the western Amazon Rainforest. This area has been found to contain the highest diversity of animal and plant life in the rainforest. On the Delfin I or Delfin II Amazon Cruise, you will explore the forest with your highly trained naturalist guide to see colorful birds, different monkeys, and fascinating plants, in between enjoying luxurious surroundings, massages, elegant suites and, if you choose, your own private spa pool. One of the best things in ecotourism is when the tours directly involve the community, so what better way to do this than to be entirely community owned and managed. Not only do visitors get guided by the people who know the forest best, but all the benefits of tourism are returned to the people who live and rely on the forest. To summarize the advantages of tourism, if the animals, plants and diversity draw the tourists and the revenue then it places an obvious monetary value on conservation in addition to aesthetic and moral factors. Lodges of this type include Sani Lodge in the Ecuadorian Amazon Rainforest, Chalalan Eco Lodge in the Bolivian Amazon, and the community managed Posada Amazonas Lodge in the southern Peruvian rainforest. Many people simply want a short tour of the Amazon Rainforest, as they are in South America for other reasons but feel they cannot leave without seeing the world’s largest container of wildlife. To cater to this desire, we have selected the best lodges for short visits. Many tours offer short tours in the Amazon, buy usually take you to areas of disturbed forest close to the city or base town. These areas are often devoid of much wildlife, aside from disturbed forest specialists and the icons of Amazonia have usually left long ago. There are, however, places where such a short tour is possible and will show you incredible diversity of animals and plants. As an example of what can await you, you can see a video we recorded of a tour of just 2 nights at Sandoval Lake Lodge near Puerto Maldonado in southern Peru. Puerto Maldonado is the recommendation as a base city for a short Amazon Rainforest tour as the Tambopata National Reserve, one of the world’s most wildlife rich and diverse places, is only 30 minutes from town. This means it won’t be long before you are resting in your room about to take your first steps into one of the world’s most amazing forests. The following video shows an example of the Tambopata region and the diversity and abundance of Amazon wildlife that awaits you. Enjoy exploring the Sandoval Lake to see several different monkeys, many different Amazonian lake birds, parrots and macaws, and nocturnal caiman crocodilians. 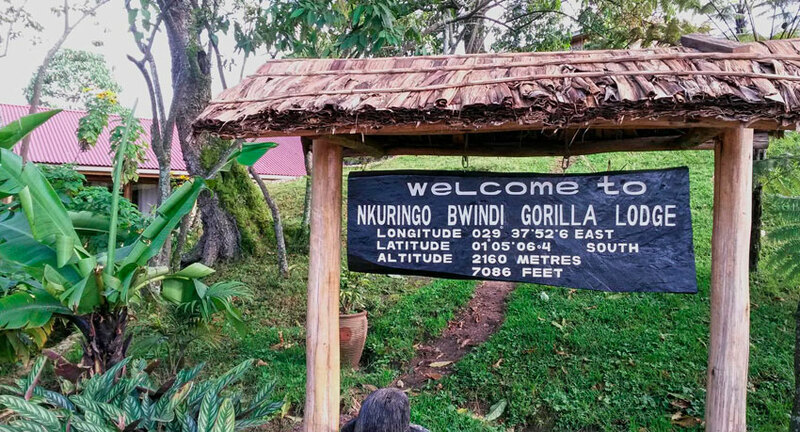 If you really want to experience deep jungle staying in comfortable surroundings with knowledgeable and attentive staff, you can choose one of our deep jungle lodges. These are areas for the best wildlife sightings and you can tour pristine Amazon Rainforest with your highly trained guide to find many interesting animals and plants. Scout for several different monkeys, reptiles, fascinating birds, orchids, and more. Many of the deep Amazon lodges are also bases for scientific exploration of the rainforest and conservation, usually jointly funded by your visit to Amazonia. 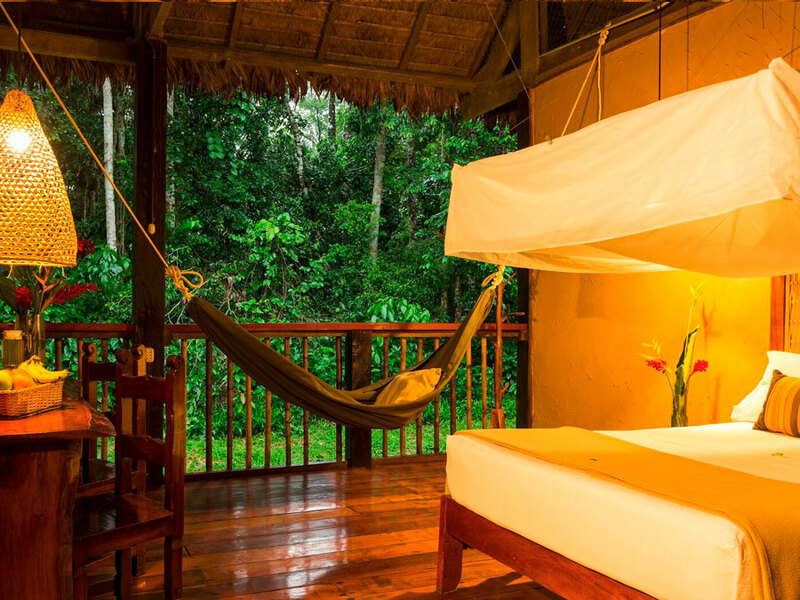 If you really want to experience the rainforest for your best way of making your most of Amazonia, a deep Amazon Rainforest lodge is one of the main recommendations. 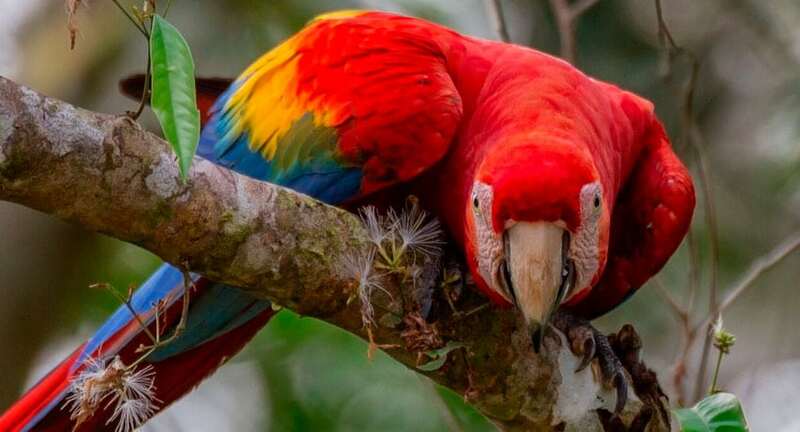 These Amazon Rainforest tours include lodges for Tambopata in southern Peru, such as Tambopata Research Center, where you can enjoy visiting their Macaw Clay Lick project to learn about these Amazonian icons. At Tambopata Research Center, you will also tour one of the largest clay licks in the jungle and take guided walks through a variety of ecosystems looking for fantastic wildlife. Another deep lodge for Tambopata is the Heath River Wildlife Center, which is located between Tambopata National Reserve and the Bolivian Madidi National Park. Here you will only be a short distance from a macaw clay lick and can also view the Amazon Rainforest’s largest mammal, the Tapir. These animals also visit clay licks to obtain essential nutrients. The Heath River Lodge has a tapir hide specially constructed to give you the best chance of photographing and observing these animals. The Manu Wildlife Center and a joint expedition to Manu Tented Camp are the deep lodges for Manu National Park. 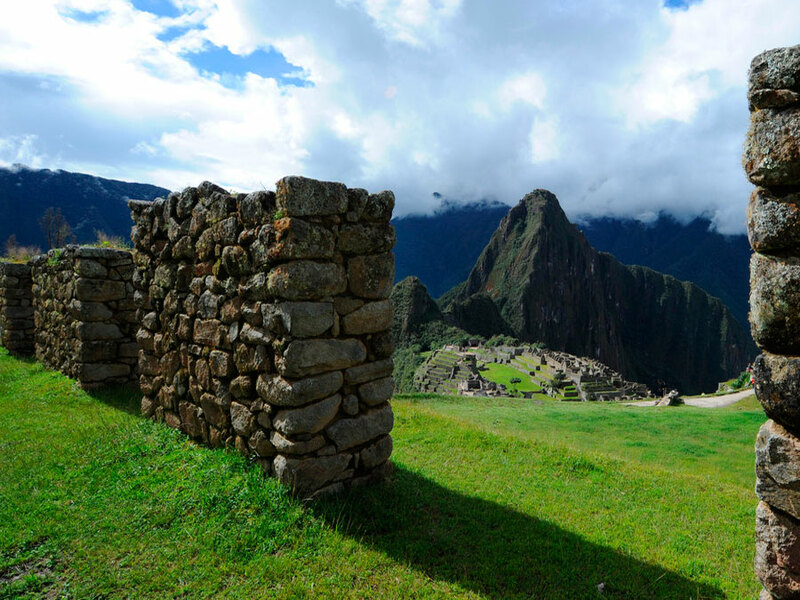 The park is the largest and reportedly most pristine in Peru where you can see giant Amazon otters, tapir, macaws, and several different monkeys – a world renowned nature lover’s paradise. These lodges provide tours to beautiful lakes and sections of forest. If you venture further north near the Amazon River itself, the most recommended deep rainforest tour from Iquitos in northern Peru is the Tahuayo Lodge. 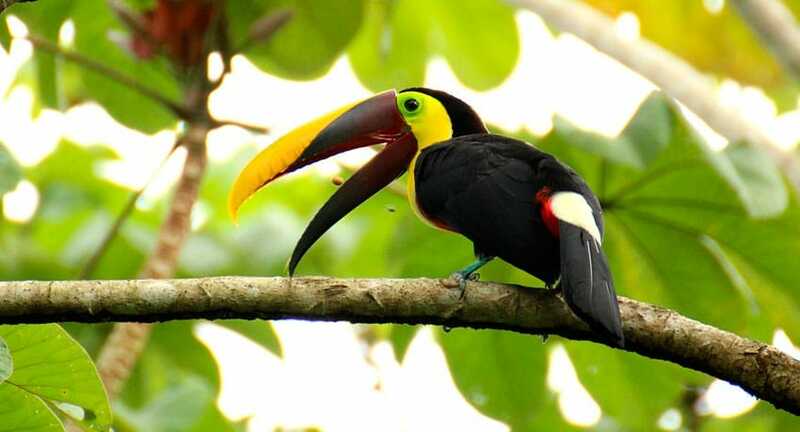 The Tahuayo Lodge provides a private guide as standard to see several different monkeys, poison dart frogs, Amazon otters, different reptiles, and a variety of other wildlife that inhabit the highly diverse Tamshiyacu Tahuayo Reserve. If you are after a challenging way to experience the Amazon and want to learn how to survive in the jungle, you can arrange a survival tour with the Tahuayo Lodge. On survival tours, you will learn how to find water and shelter in the jungle, and how to identify the plants that will keep you alive. If you want to get as close as possible to the Amazon Rainforest but prefer to concentrate on enjoying the sounds and animals rather than survival, the Tahuayo Lodge also provides quality camping tours. Starting as one of the first adventure camping companies in the Amazon Rainforest, the Tahuayo Lodge still provides one of the best authentic camping experiences in the entire Amazon, usually over a period of 1 or 2 nights in combination with a lodge-based tour.